Wesley is a Project Coordinator for the WRI Ross Center for Sustainable Cities. 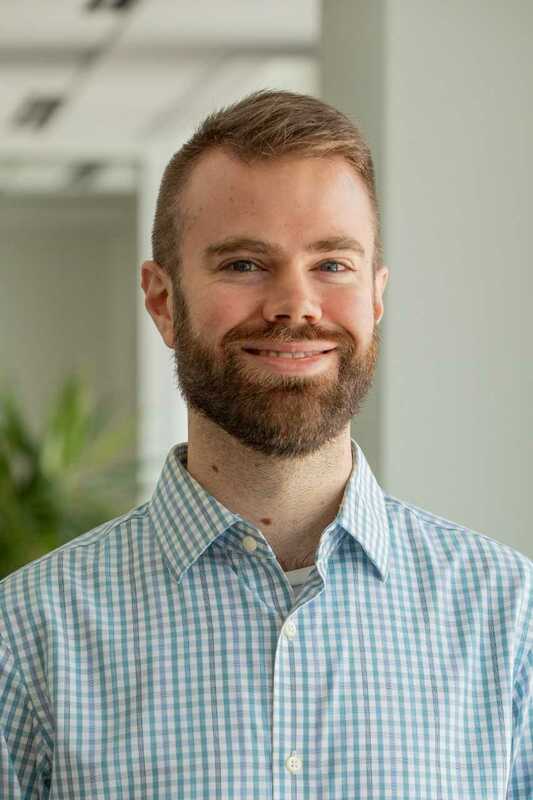 He supports the Urban Mobility team by coordinating outreach and organization for transportation, public health and safety, and urban development projects. Prior to joining WRI Ross Center, Wesley spent five years working for a media sales organization with an emphasis on political advertising in local broadcast media. He studied at the University of North Carolina at Chapel Hill where he earned a Bachelor of Arts degree in Political Science and International Studies. In his free time, Wesley loves to play ultimate frisbee, wake up early on weekends to watch soccer, and ask people for their favorite food recommendations. He is fiercely loyal to his cat, Mike.